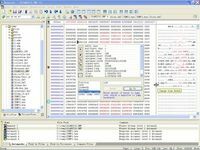 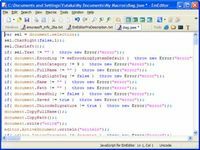 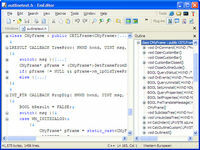 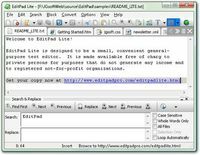 Email Utils is program for a validation and prepairing e-mail database. 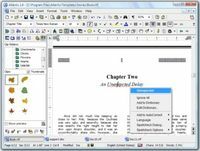 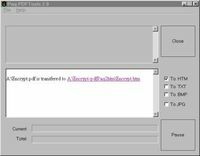 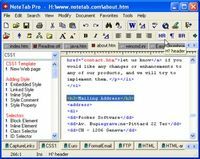 pdf2txt, pdf to txt, pdf 2 txt, pdftotxt preserving formatting and bookmarks. 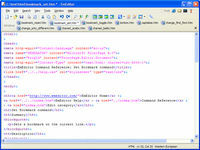 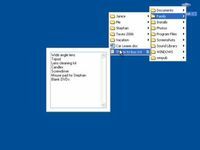 Convert PDF files into HTML, TXT, BMP or JPG preserving formatting and bookmarks.